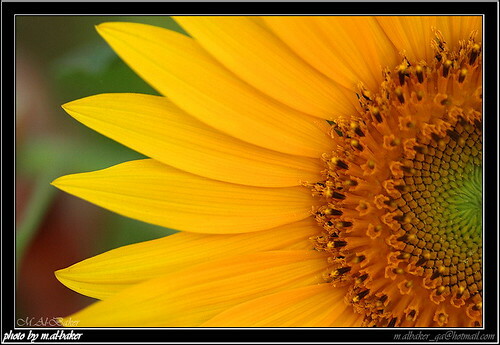 Helianthus annuus; otherwise known as the common sunflower. 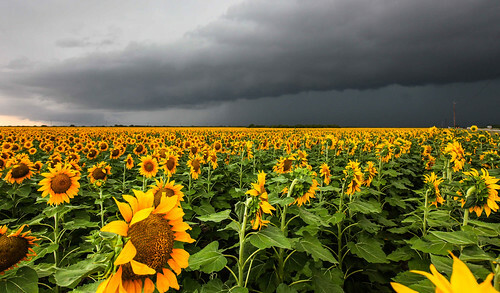 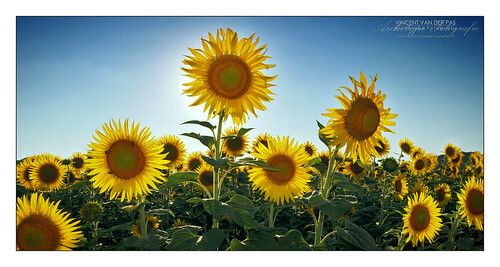 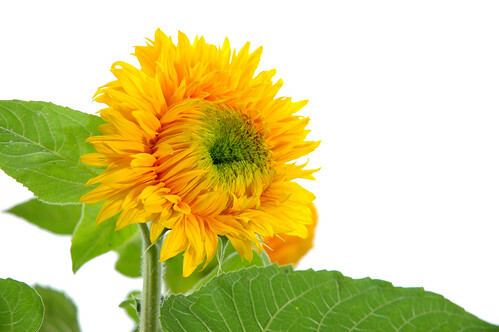 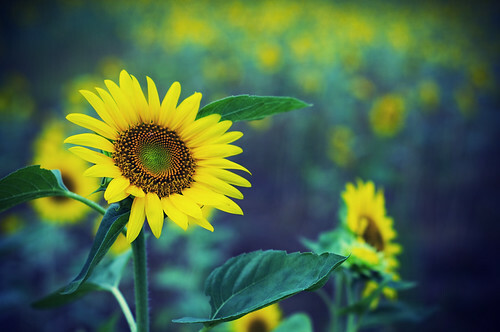 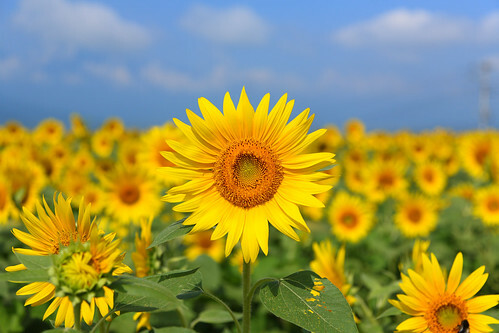 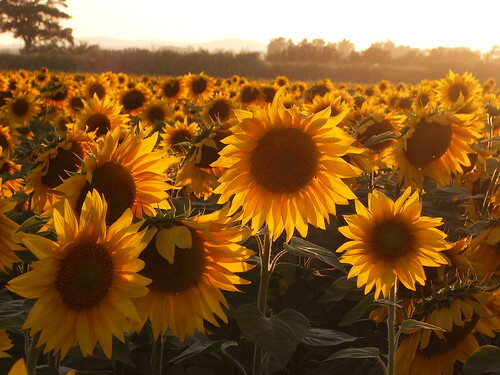 Did you know that sunflowers are capable of growing between 8 to 12 feet (2.4 to 3.7 meters) within just six months? 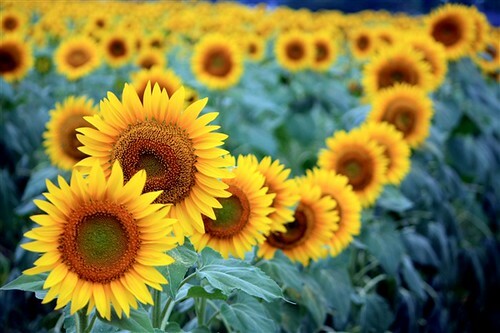 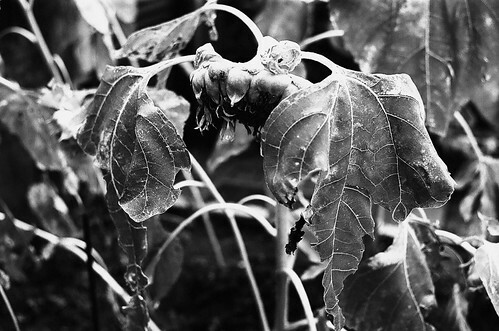 Did you that sunflowers require 90 to 100 days after planting to reach maturity? 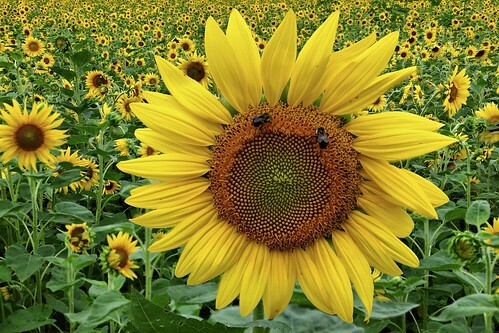 Did you know that the head of a sunflower actually consists of up to 2000 individual florets (a feature known as inflorescence)? 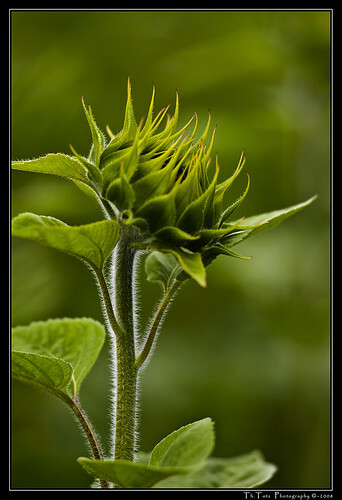 Did you know that young sunflower heads track the sun across the sky (heliotropism) but remain facing the east once they reach maturity? 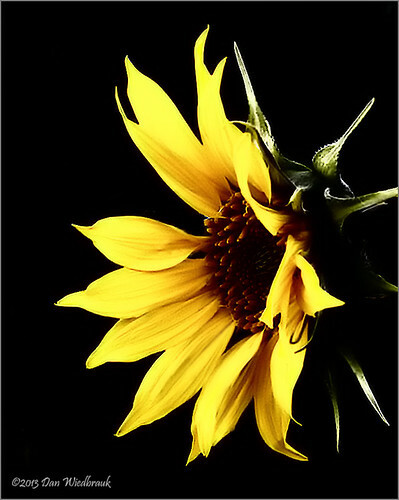 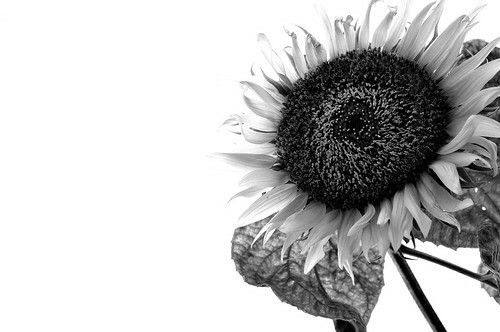 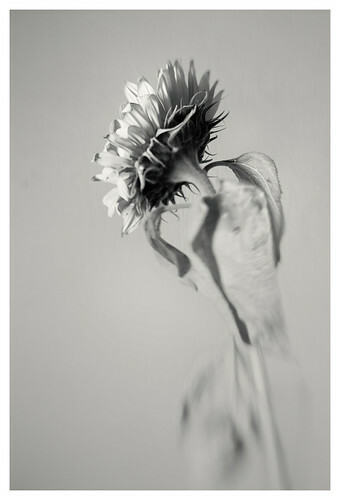 What I'm sure everyone here does know is that sunflowers make beautiful, intriguing photography subjects. 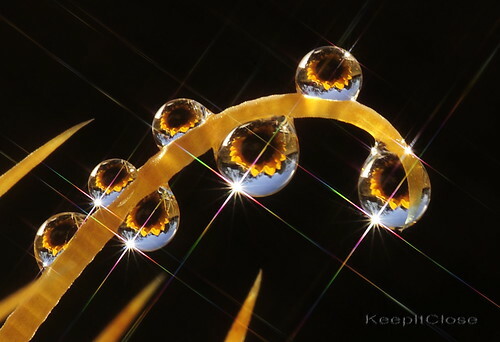 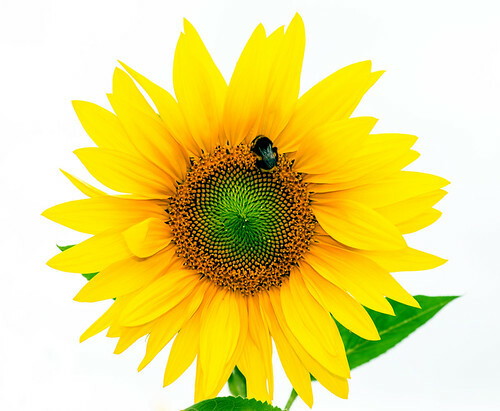 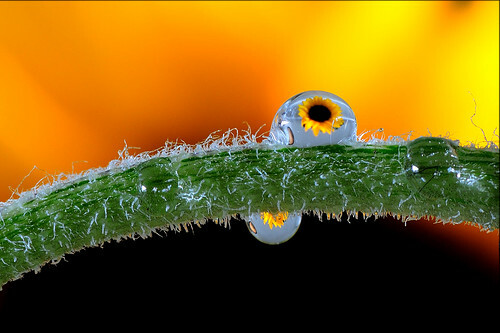 Feast your eyes on these lovely sunflower images, and check out the links at the end for some cool resources on creating amazing flower photographs.